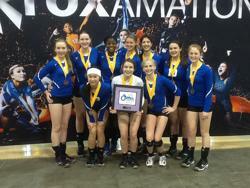 Aspire 15 Rox takes 2nd in Open division at nationals, the best finish in the highest division for any Aspire team. 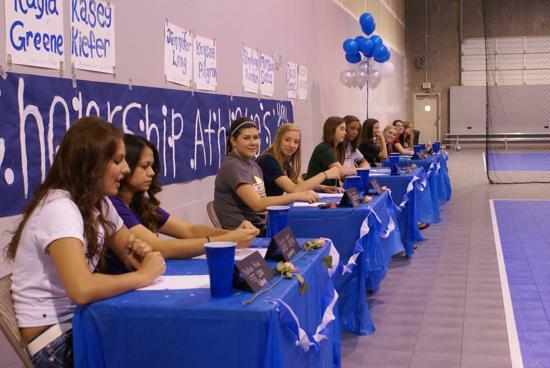 Congratulations to all seven Aspire teams that competed at the Girls Junior National Championships in Minneapolis, MN. 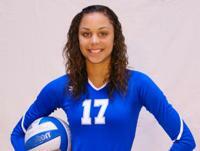 Aspire’s great players and coaches punctuated their highly successful 2013-14 season with outstanding results at the USAV at the national championships. 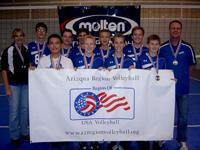 Aspire had more teams competing in the top division for their age group than any other Arizona club. 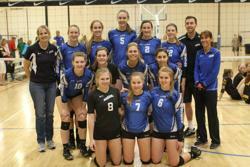 Four Aspire teams earned bids to the highest level for their age group - Aspire 16 Rox (Open), Aspire 15 Rox (Open), Aspire 14 Rox (Open), Aspire 12 Rox (National). 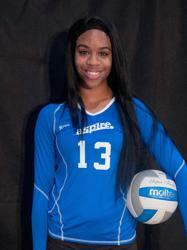 Special kudos to the three Aspire teams that finished in the top 5 in nation in the highest level of their age groups. 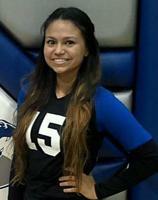 You are among the best of the best! 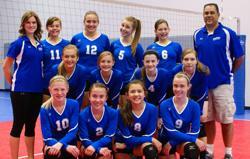 Aspire 15 Rox (2nd in Open), Aspire 14 Rox (5th in Open), Aspire 12 Rox (5th in National, the highest 12s division). 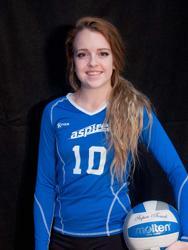 And a shout out to the Aspire 15 Black team who dominated the 15 Patriot division before falling in the finals to finish second. 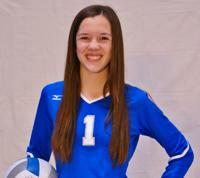 Hailey Harward, Aspire 16 Rox, has been selected to represent the USA as the only libero on the Youth National Team. 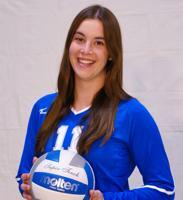 She will train at the Olympic Training Center and compete in the 2014 NORCECA Women's U-18 Continental Championships held June 22-30 in San Jose, Costa Rica. 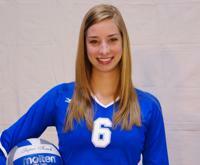 Go Hailey and Go Team USA! 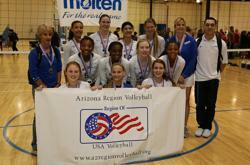 ASPIRE 12, 14 & 15 ROX FINISH #1 IN AZ!!!!!! 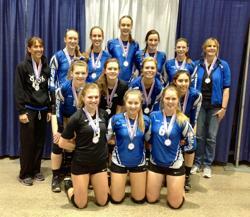 16 ROX TAKES SECOND AT REGIONAL CAMPIONSHIPS! 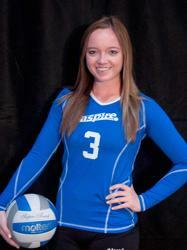 Aspire is the #1 Club in the state with most #1 teams in all age groups and most Open bids to Nationals. Congratulations to all Aspire teams for an amazing season and great finishes. 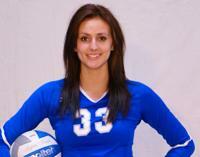 Good luck to all teams heading to Festival, AAU's and GJNC this summer. 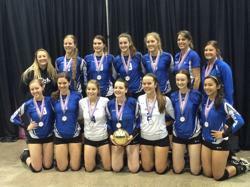 Aspire 17 Rox won the gold medal taking 1st Place in 17 American Division at the Show Me National Qualifier in Kansas City. 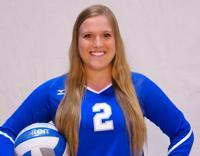 The victory earns them a bid to Junior Nationals. 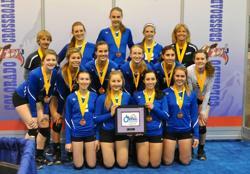 Aspire 16 Rox takes 3rd Place in 16 Open Division earning them an upgrade from their National Bid to an Open Bid. 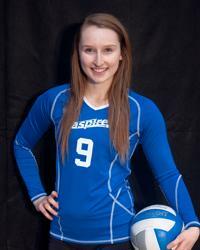 Aspire 16 Black also have a strong showing by getting into the Gold Bracket of 16 American Division and taking 9th Place. 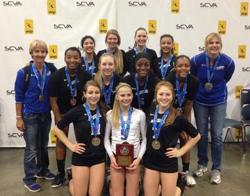 ASPIRE 14 ROX - SoCal NQ OPEN DIVISION CHAMPS!! Congratulations to Aspire's 14 Rox team for an undefeated and dominating performance as they took the 14 Open Gold Division Championship!! 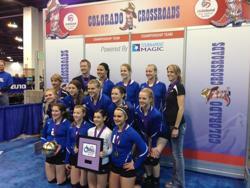 Aspire 14 and 15 Rox Capture Open Bids at Colorado Crossroads! 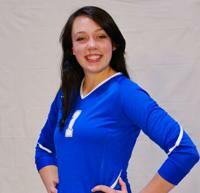 Congratulations to Aspire for a great first weekend at the Colorado Crossroads tournament. 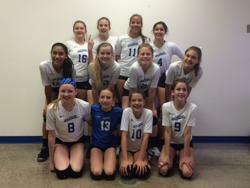 Aspire 15 Rox finished second in the 15 Open division to win an Open bid to Nationals along with Aspire 14 Rox who finished third in 14 Open. All of the Aspire teams did great at Crossroads including Aspire 15 Black with an impressive 5th place finish in the American Division along with 14 Black who finished 19th; 13 Rox finished 9th and 13 Black finished 71st. 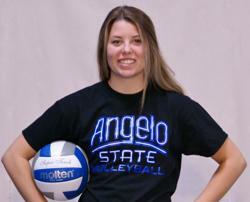 Go Aspire - You ROX!! 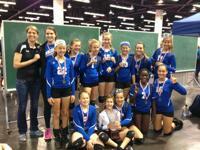 Aspire 14 Rox receiving their medals and Open bid at Crossroads! 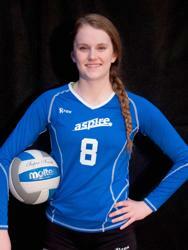 Congratulations to Jennifer Codd - Aspire 18 Rox - for committing to St. Martins University. 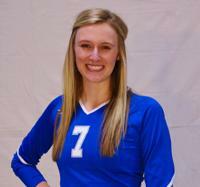 Congratulations to Rachel Fagerburg, Aspire 18 Rox, for commitment to Minot State University in the Northern Sun Intercollegiate Conference. 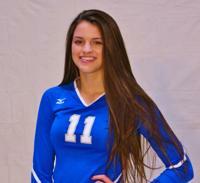 Congratulations to Lianna Jones, Aspire 18 Rox, for committing to Scottsdale Community College. 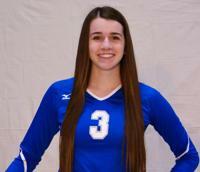 Congratulations to Kailee McCoy - Aspire 18 Rox - for committing to University of Redlands. 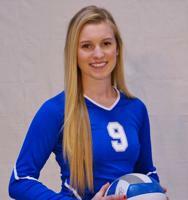 Congrats to Kate Porter - Aspire 18 Rox - for signing with Pomona College of the Southern California Intercollegiate Athletic Conference. 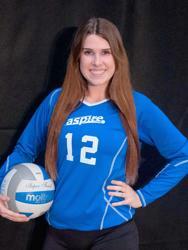 Congratulations to Kaitlin Shroll, Aspire 18 Rox, for committing to Embry Riddle Aeronautical University.